Steiner Nighthunter Xtreme 3-15x56 4A-I Reticle Riflescope 6356 is an ideal choice for serious hunters and those into hunting at night or from the stands at twilight. 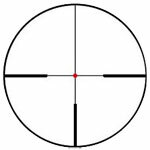 It delivers optimal light yield and comes with the illuminated 4A-I Reticle, a finely dimmable red dot, on the second focal plane. 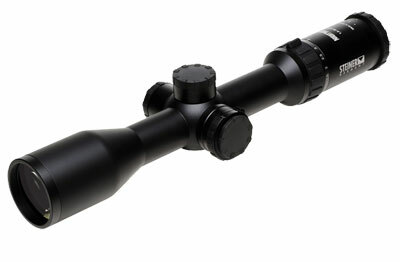 Features of the Steiner 3-15x56mm Nighthunter Xtreme Riflescope, 30mm is inclusive of HD optics, 5 Power zoom, 30mm main tube, Steiner Diamond Night Coating, Nano protection, N2 Injection System, and Smart Illumination.In addition to that, the German made Steiner 6356 is water pressure proof and temperature resistant. 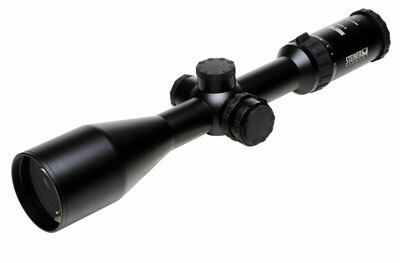 Part of the Steiner Nighthunter Scope series, it shares many attributes with Steiner Predator Xtreme Riflescopes which is also great for hunting.